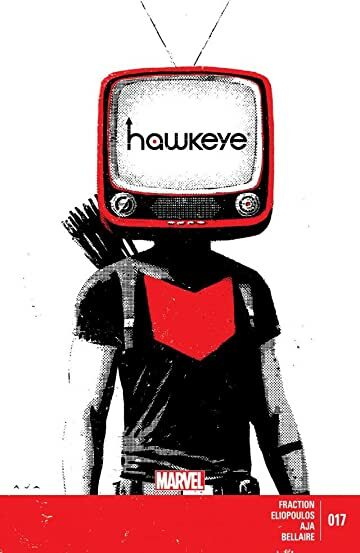 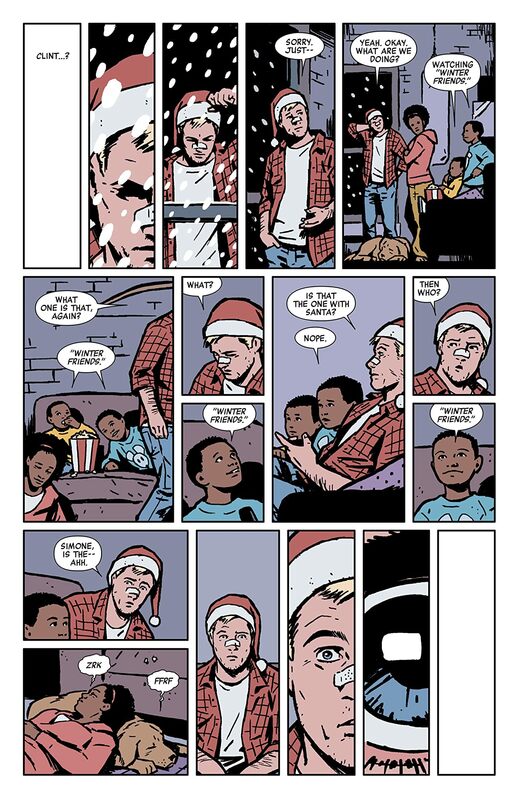 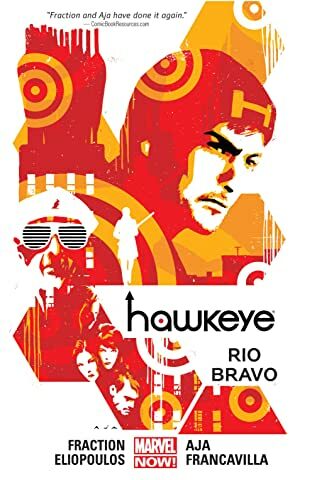 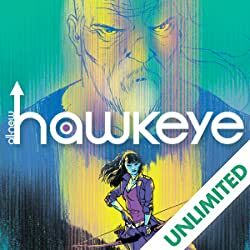 'Twas in Hawkeye #6, on the last page of the book, Clint watched Christmas cartoons--no, really, go look. 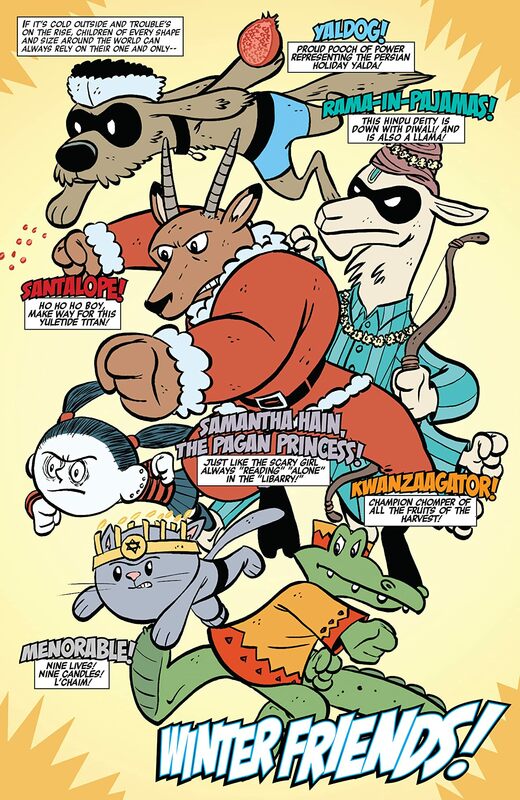 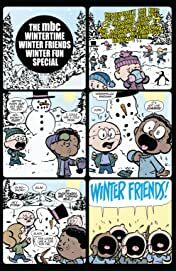 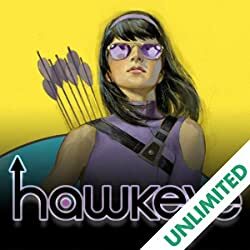 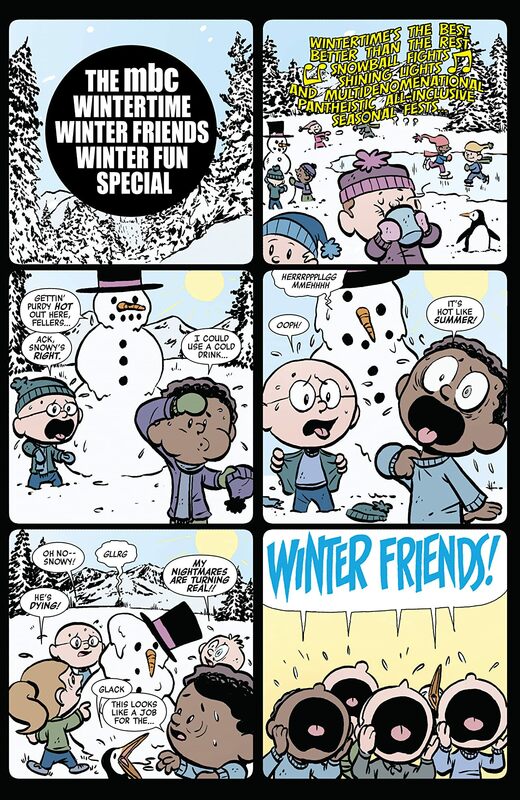 Now it's your turn to see Hawkguy's new winter friends, and how they react when evil descends! 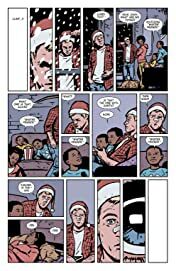 Why are you still reading this improvised rhyme? 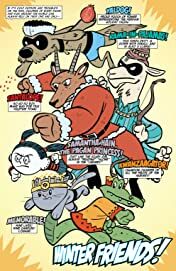 This is the greatest comic ever--stop wasting time!